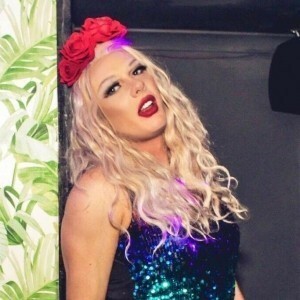 Oxfordshire based Drag Queen - Singer, DJ, all round fabulous queen! 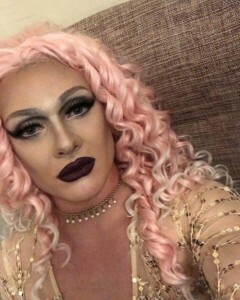 A young Drag Queen from the heart of Oxfordshire, Lady B is well known across the county, especially in the local gay scene. 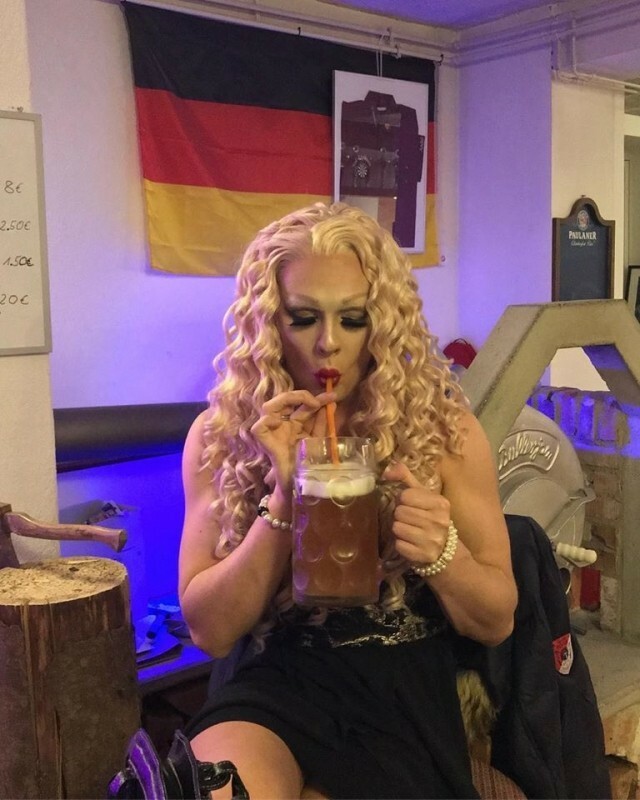 She has recently branched out around the country, and even internationally, having performed in Germany at the beginning of 2019. Whether it's a hostess you require, or a full on 2 hour show of the best party anthems, Lady B is the Queen you have been looking for. Absolutely anything. From Sinatra, Elvis to the artists of today. Lady B Began her drag journey in the Summer of 2016 investing a lot of money in the sequins, the wigs, the make up and the shoes. 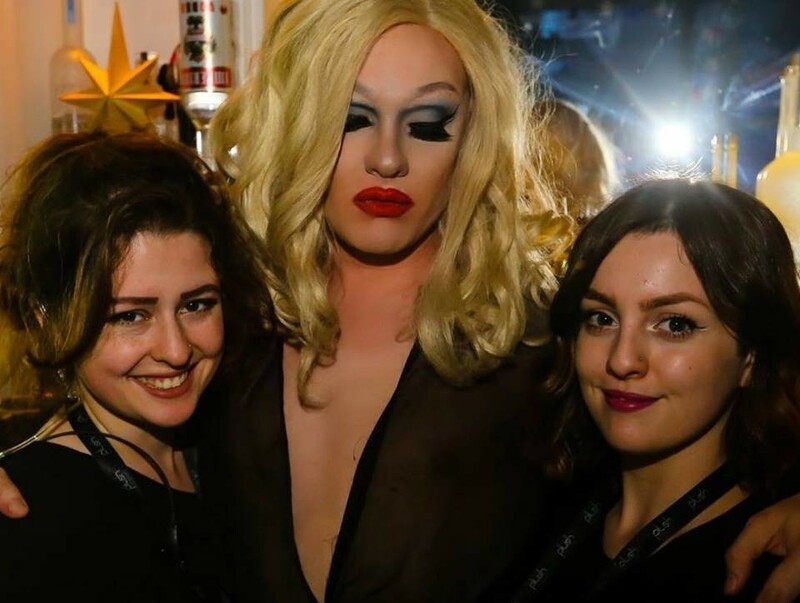 Since then she has performed all around Oxfordshire and surrounding counties, from Darts exhibitions, to Pride festivals, making a name for herself. 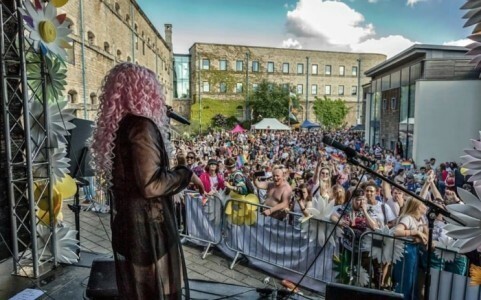 More recently, she has traveled to Newcastle and Performed in the City's O2 Academy, and down to Essex. Best of all, she has just returned from a weekend in Germany, where she performed her first international show. She is amazing with sparkling energy! Great performer, great host, and great voice - always does an amazing job at Cirkus on Sunday nights! Lady B is an icon in the Oxfordshire gay community—I try to go to as many of her performances as I can, and she never disappoints. An excellent singer and a naturally funny entertainer—don’t miss her, she’s going places! Most notably, Hosting and performing on the Main stage at Oxford Pride 2018, at which we had a total of 7000 people on the footprint.